Folic Acid blood test measures folic acid (vitamin B9) or folate levels in either the blood plasma or in the red blood cells. It is used to identify a folate deficiency, which could indicate other conditions such as malabsorptive disorders or malnutrition. 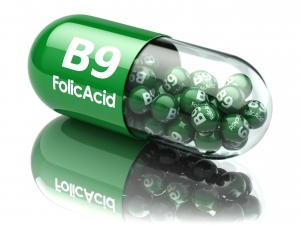 Who should get a Folic Acid Test?